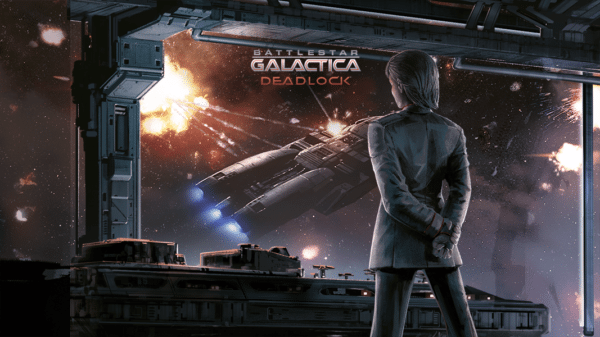 It’s time to choose whether you play with your friends or against them as multiplayer battles arrive for Slitherine Games’ Battlestar Galactica Deadlock. Xbox One players can now enjoy all the action that PC and PS4 gamers with titanic space battles. The new Multiplayer battles will allow commanders to see up huge space battles against their friends and other players or even team up and work together to overcome an A.I. opponent. 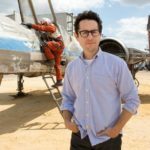 Plays will be able to recreate epic engagements between the Colonial Fleet and the dreaded Cylons. Just as with the single player campaign, the multiplayer battles make use of the WEGO system which is a turn based engine that sees orders by both teams issued at the same time and those orders executed simultaneously. It’s one thing to get into the mind of the A.I. and understand their tactics but it’s a different thing altogether judging what a human mind is thinking. Now, multiplayer battles arrive on Xbox One! Already available on PC and PS4, with these multiplayer skirmishes you can set up huge deep space battles against your friends or team up to fight co-operatively against the AI. Recreate deadly engagements between the Colonial fleet and the Cylon ships, with Base Stars fighting Battlestars, Viper squadrons chasing off Raiders and Colonial Marines fending off Centurion boarding parties. An authentic Battlestar GalacticaTM experience awaits! Battlestar Galactica Deadlock is available now along with the Reinforcement pack DLC and the Broken Alliance DLC.